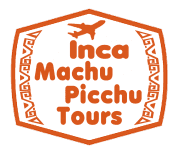 We are Inca Machupicchu Tours - a travel agency specializing in couples and family trips heading to the lost citadel of the Incas Machu Picchu. We have a wide variety of travel styles such as Adventure Tours, Traditional Tours, Cultural Tours. 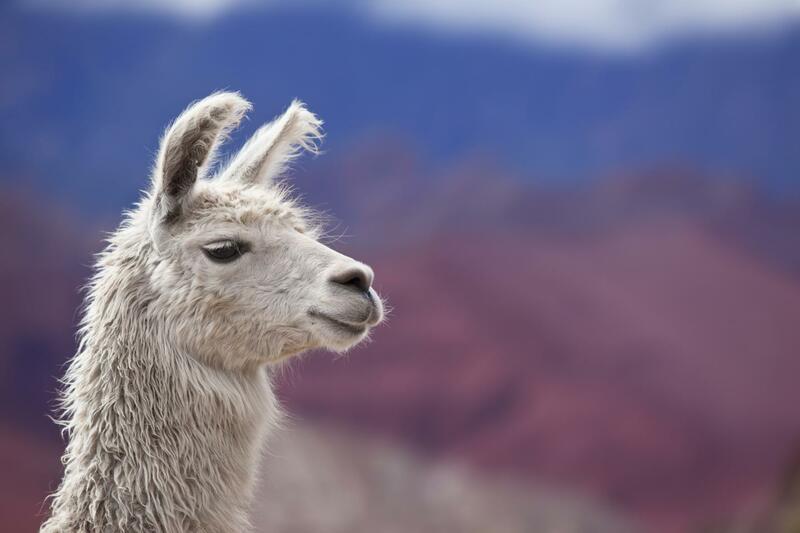 Most of our programs are flexible you can add or take away activities according to your expectations and tastes, we will be happy to create, organize and plan together your adventure in Cusco – Peru.